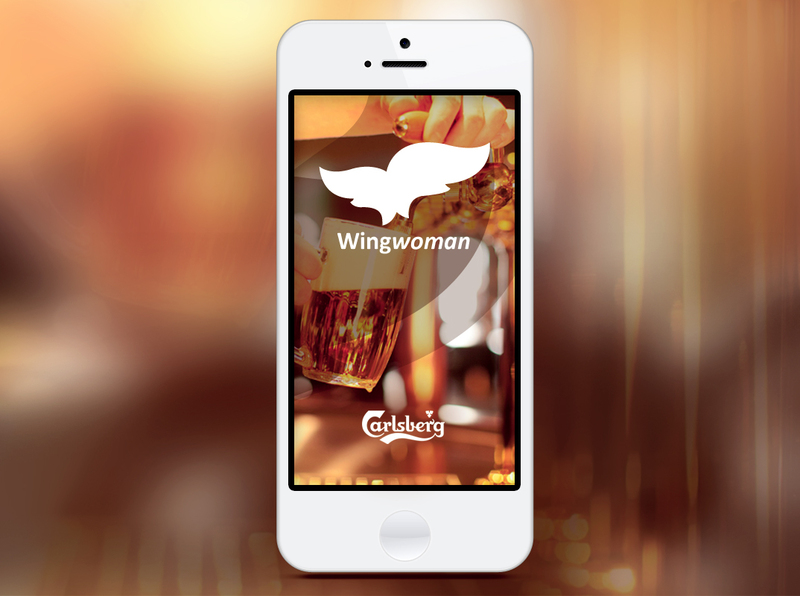 Aiming to increase the amount of girls who drink beer we made an app for Carlsberg – Wingwoman. 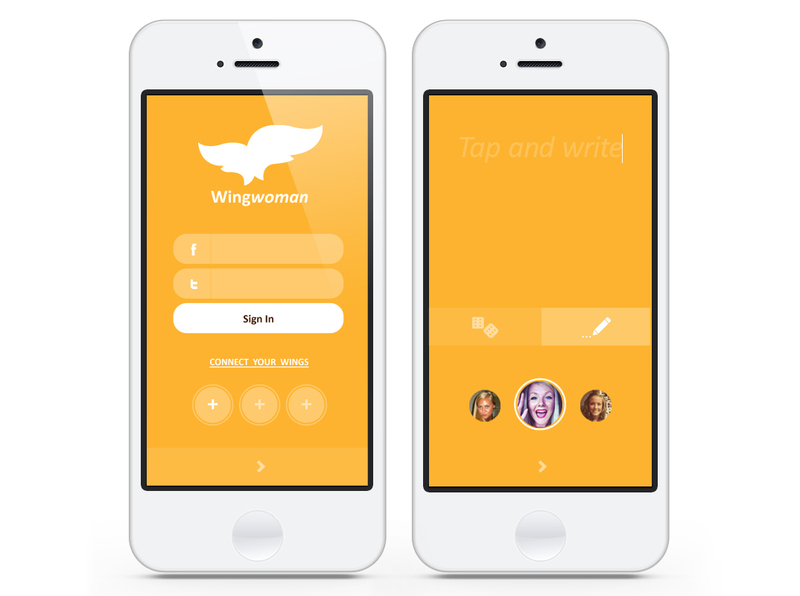 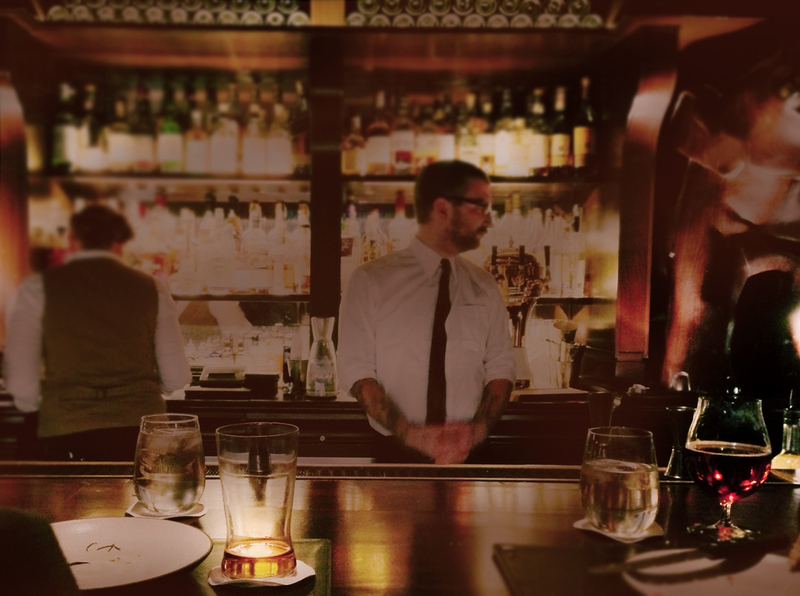 An interactive and cheeky drinking game to spice up the average girls-night-out. 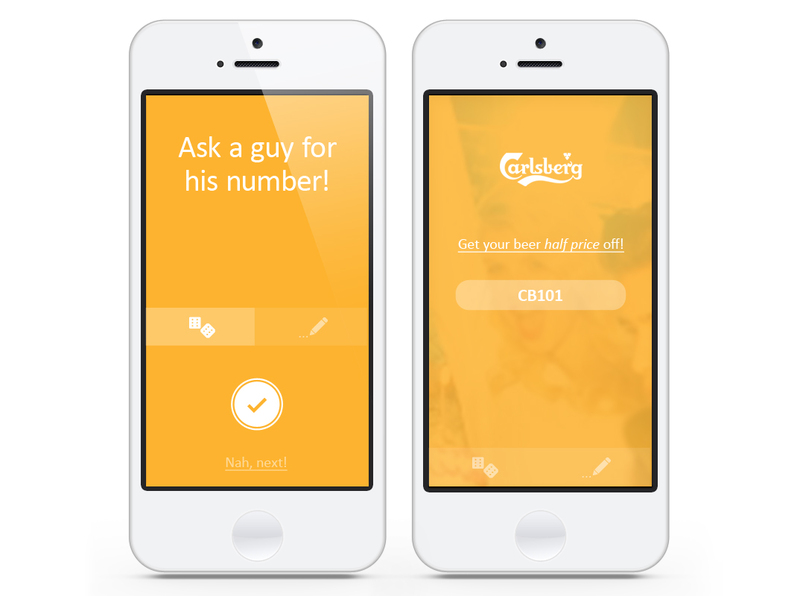 Assign your wings, send each other dares and get half price on Carlsberg at partnering bars, if you Dare.